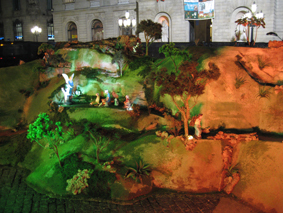 The design and construction of both large and small custom nativity scenes for shopping centres, townhalls, institutions, companies and shops. Rentals of individual pieces or complete Nativity in Motion sets are available for shopping centres, windows, townhalls or institutions. 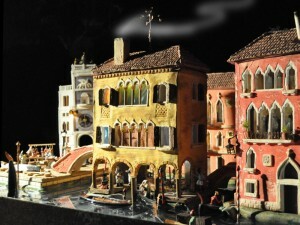 Unique custom made scale models with movement. 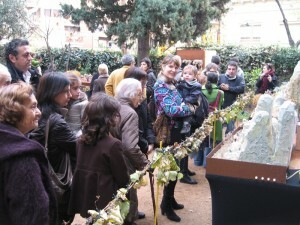 Bring together the different generations (Grandparents, Parents, and children) to experience and share at the same time the emotions and the grand satisfaction of Pessebremoviment.